For beginners it is very easy maintaining an ornamental betta fish bowl. 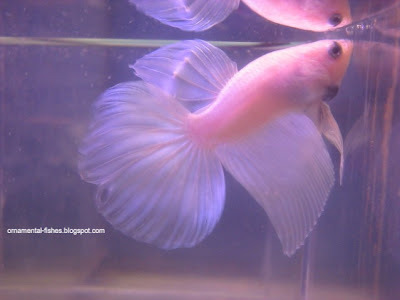 Betta or Siamese fighters originate from south east Asia. A number of varieties have come into existence with selective breeding and are displayed in ornamental fish bowls in many homes. Males are very colourful and are the most preferred ones. As they have labyrinth organ with air breathing capability, they do not require any aeration systems and can be easily maintained. 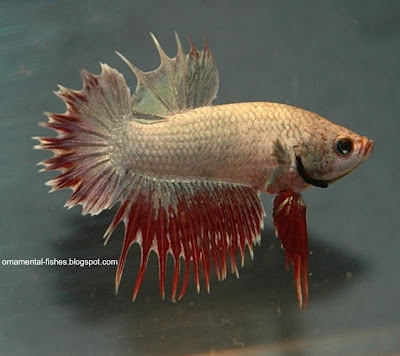 The female betta is small in size when compared to the males and is less attractive. The males have highly modified fins and come in different breeds in wide range of colours and shapes making the ornamental fish bowl very colorful. As male is highly territorial and will fight(sometimes to death) with other males, it has to be kept separately. Males also has the tendency to attack other smaller varieties. 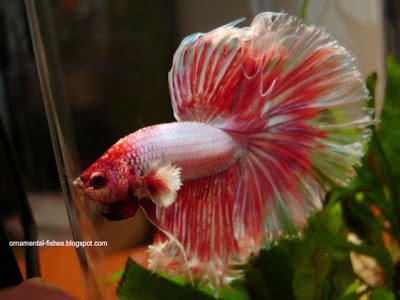 All these characteristics make male beta an ideal one for keeping in the ornamental fish bowls. The betta in the nature lives on live food, like smaller fry, insects and their larvae and worms. In ornamental fish bowl they are trained to accept pellet feed and freeze dried blood worms. Mature male builds a floating bubble nest on the surface of the water by blowing air bubbles. A mature female can be introduced into the ornamental fish bowl during the breeding season, the sign of which the bubble nest. After mating the female lays the fertilized eggs into the nest. After breeding the male beta may turn aggressive towards the female. 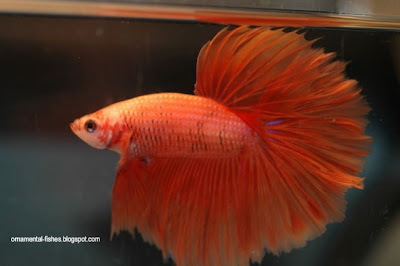 The female should be removed from the ornamental betta fish bowl to protect its life. Male betta does the parental care of the eggs and the babies. The rearing of babies is highly technical as they require small sized zoo plankton. Sometimes they are attacked by fungal diseases. 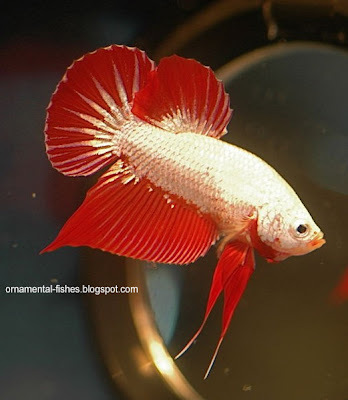 Taking care of them and periodical changing of water in the ornamental betta fish bowl will ward off diseases.